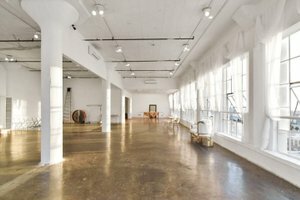 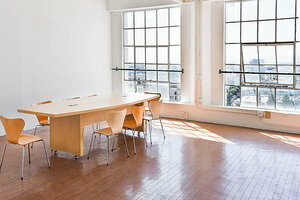 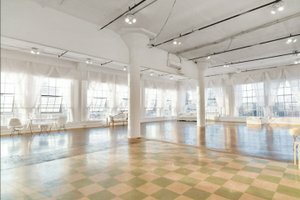 This spacious white-washed penthouse studio in the heart of DTLA is perfect for Events, Showrooms and Creative Projects. 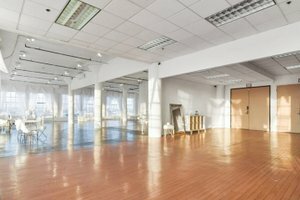 With unobstructed views of the DTLA Skyline, it is a stunning open space, featuring polished concrete floors and a semi open layout with an abundance of natural mid-day and sunset light entering from the windows. 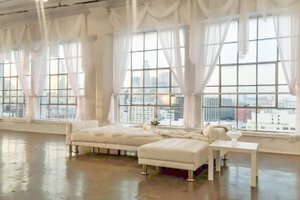 With sheer see-through curtains, the studio provides a whimsical dreamy atmosphere. 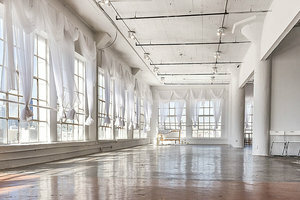 The natural breeze throughout the day and all the white painted walls and white furniture, the place provides for a blank canvas for creative events. 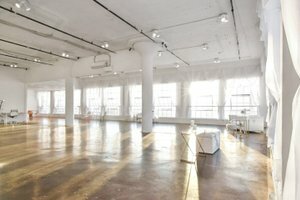 The space is easily accessible via all major freeways and is a beautiful studio ideal for designers and artists to host unique projects and events.